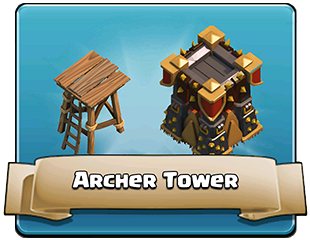 The Defensive Buildings are few among other Structures in the Clash of Clans game. 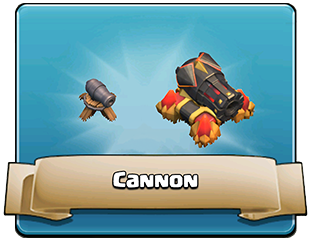 In Clash of Clans, having a strong defense is as important as having a capable offense. 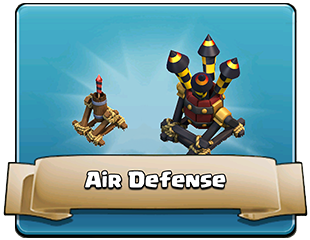 In many ways, defense is even more important. 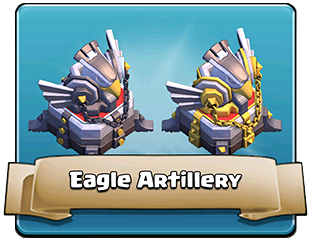 Defenses serve to safeguard Trophies and protect Resources from enemy Army. 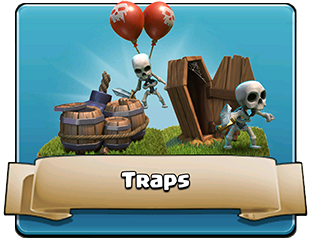 Each defense has its own strengths and weaknesses, and its location in your village should reflect that. 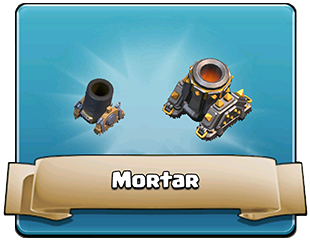 For instance, the powerful Mortar is slow-firing, but deals incredible splash damage to ground troops. 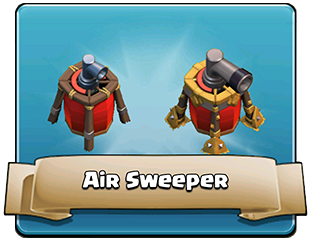 A downside is that it can’t attack Troops within four tiles of itself (or air troops at all) – so it should be placed in the center of your village with adequate protection from Air Defenses. 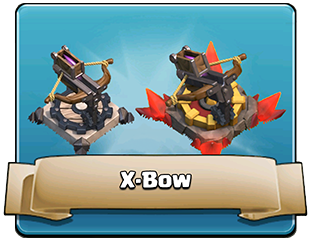 On the other hand, Cannons and Archer Towers deal lesser amounts of damage to groups (as they can target and hit only one unit at a time) but attack quicker and work as an effective first line of defense. 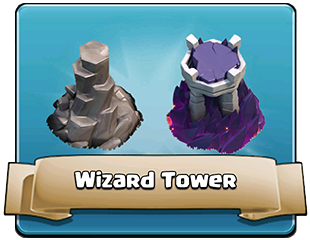 The Wizard Tower deals incredible splash damage to both ground and air units, but has a relatively short range. 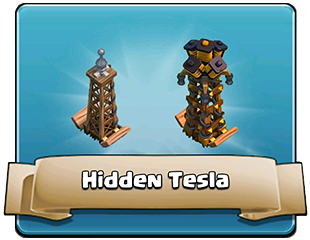 tesla level 9 avaible ? Guys, other structures can’t be click. 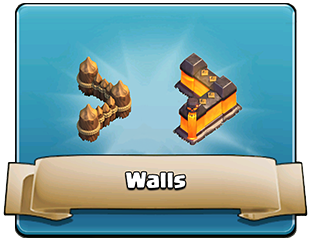 I need information for other defensive buildings. 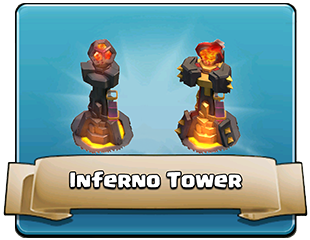 Revenge attack is unavailable against players that you attacked first.